With only two months to prepare, the DTI turned to M2.0 Communications, member of global PR partnership PROI, to handle conference management, public relations, social media, and creative design for the July confab. In mature Pacific Rim economies, tech startups have proven to be engines of growth and development by creating valuable innovations and practical employment -- a result that is hoped to be repeated in the Association of Southeast Asian Nations (ASEAN). 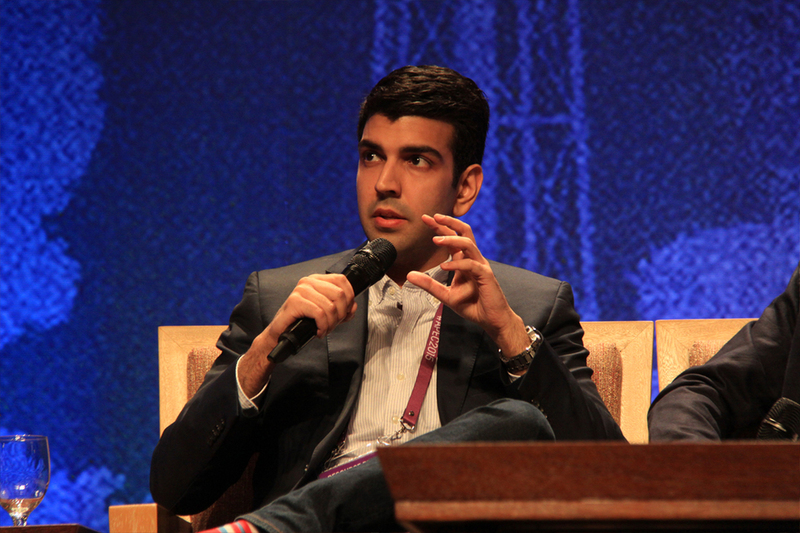 To provide the support and inspiration required by the region's burgeoning tech startup community, M2.0 sought to bring the entrepreneurs from high-growth regions in the Pacific Rim together with the venture capitalists and thought leaders from the mature markets of North and South America, and Asia. 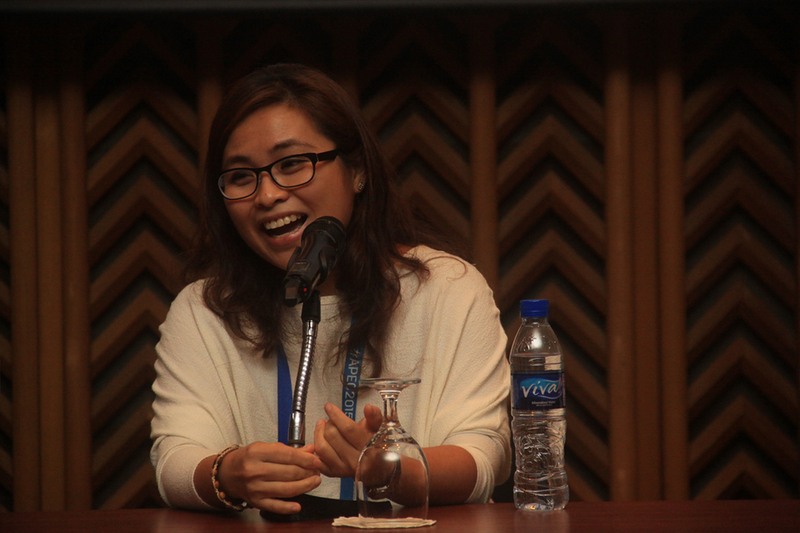 The vision was to turn SlingshotMNL, the Official Startup Event of APEC Philippines 2015, into Southeast Asia’s premier ASEAN technology conference, the equal to TechCrunch Disrupt, Web Summit, or Slush. The challenges that our team had to overcome over the two-month prep period were numerous. M2.0 utilized a multi-channel approach, combining PR, digital marketing, and event management, to promote and organize SlingshotMNL in the fastest, broadest, and most effective means possible. To help with resources, our agency and DTI also partnered with government agencies like the Department of Science and Technology (DOST) and the Information Communications Technology Office (ICTO); incubators such as Ideaspace, Kickstart, and Spring.ph; and industry association like the Philippine Software Industry Association (PSIA), the Game Developers Association of the Philippines (GDAP), and the Call Center Association of the Philippines (CCAP). 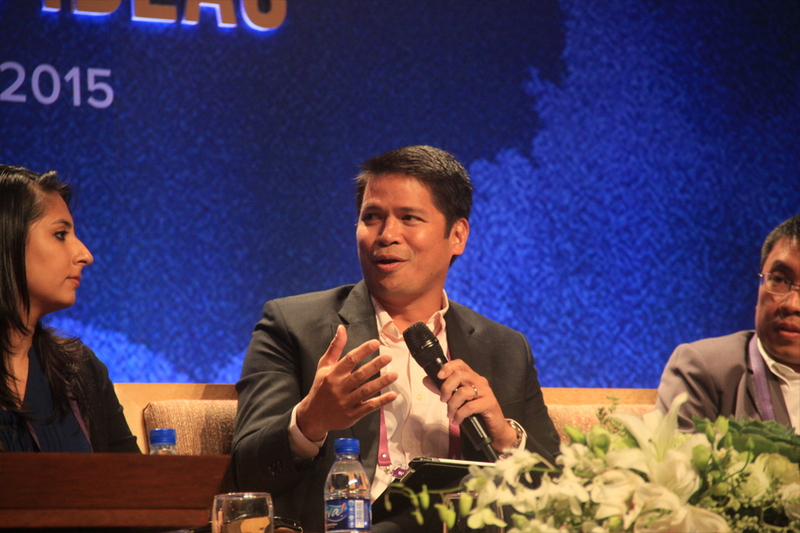 The SlingshotMNL team invited nine of the APEC region’s most influential entrepreneurs and investors including Nicholas Shea of Chile, CEO of peer-to-peer lending platform Cumplo; Maria Ressa of the Philippines, founder of online news service Rappler; and Jeffrey Chi of China, Managing Director of Vickers Venture Partners. Apart from bringing over these leading figures of the regional startup scene as speakers, we arranged exclusive one-on-one interviews with each to gain insights into the international startup ecosystem. During the two-day event, we ensured the presence and participation of the media, who were able to witness all the different activities designed to foster a dynamic startup scene, from the plenary sessions, panel discussions, and workshops to the interactive pitch sessions, where startups pitch directly to investors, and trade exhibits, where companies showcased their products and services. Due to the hype that was built by M2.0’s multi-channel approach over SlingshotMNL, the event drew 871 participants and 116 startup companies, making it the largest gathering of startups in the Philippines. Each startup made an average of 84 connections with the audience and 13 with funders, increasing their prospects for success in the coming AEC. The quality of the speakers, the sheer number of participants, and the amount of connections made by the startups positioned SlinsghotMNL as a true thought leadership platform and a legitimate investment matchup venue for entrepreneurs and investors. In just one gathering, the event has already built a reputation for being in touch with the ideational needs of the different stakeholders from APEC member countriessuch that 92 percent of the participants now look forward to participate in future editions conference. SlingshotMNL was also recognized by our peers in the Philippine public relations network, winning for M2.0 Communications a special Anvil award.